Cambridge Independent Newspaper recognises CPL as “one of first to achieve new health and wellbeing certification”. 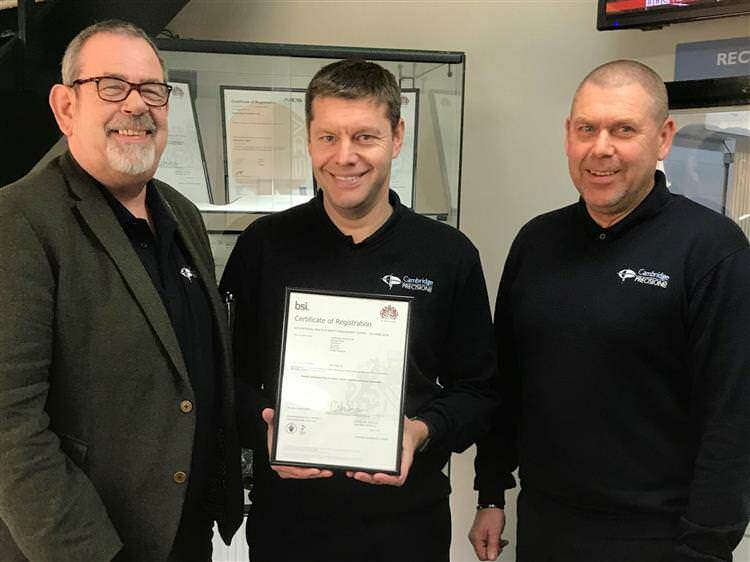 CPL has achieved certification to ISO 45001, an international standard that sets out the requirements for an occupational health and safety management and performance, aiming to preventing injury and ill-health. Andrew Wierny, quality manager at CPL, which has an R&D site at St John’s Innovation Centre in Cambridge in addition to its St Neots HQ, said: “Precision engineering is a fast-moving, technical environment and our customers are some of the world’s most successful innovators.